The production offers a few amusing moments, including a gag that involves gremlins running a nightmarish airline. 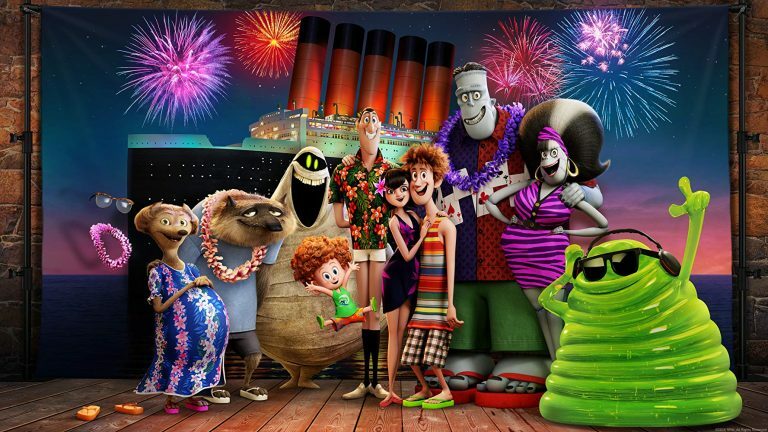 Hotel Transylvania 3: Summer Vacation is a cheery offering for die-hard younger fans, but its lack of new ideas and unfunny gags drag it down to a level where it becomes tedious. 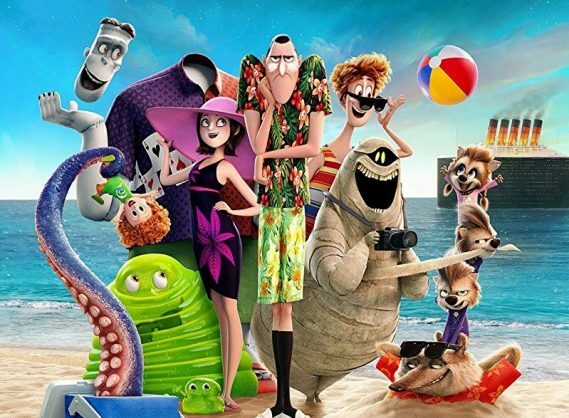 Director Genndy Tartakovsky brings back all the fan favourites from the previous two films and sets them all on an overcrowded, doomed cruise to the Bermuda Triangle and the lost city of Atlantis. The paper-thin plot feels less engaging than the previous films and the jokes are less inspired. Tartakovsky’s colourful character designs keep things visually arresting for a while, but then most individuals above the age of 12 will find the plot less interesting. Fans may need a cinematic vacation of their own. The plot development is that Count Dracula (voiced by Adam Sandler) falls in love with Van Helsing’s great-granddaughter (Kathryn Hahn) while on the cruise and he does everything to please her. Pop star Selena Gomez plays daughter Mavis, now grown up and with a family of her own. Her human husband is the ineffectual Johnny (Andy Samberg). Other characters are the werewolf Wayne (Steve Buscemi), Frank, aka Frankenstein’s monster (Kevin James), and the invisible man Griffin (David Spade). What transpires is the classic sitcom trope of beloved characters in an exotic locale and what they get up to. We find Dracula in a Hawaiian shirt, Frankenstein’s monster wearing a lei and an assemblage of witches, werewolves and ghouls playing beach volleyball. The production does offer a few amusing moments, however, including a gag that involves gremlins running a nightmarish airline.